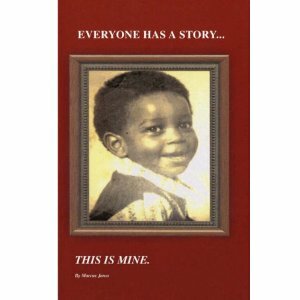 I strongly believe my book, “Everyone has a story…This is mine“, will make a difference in the lives of the youth today. I am a witness to it. 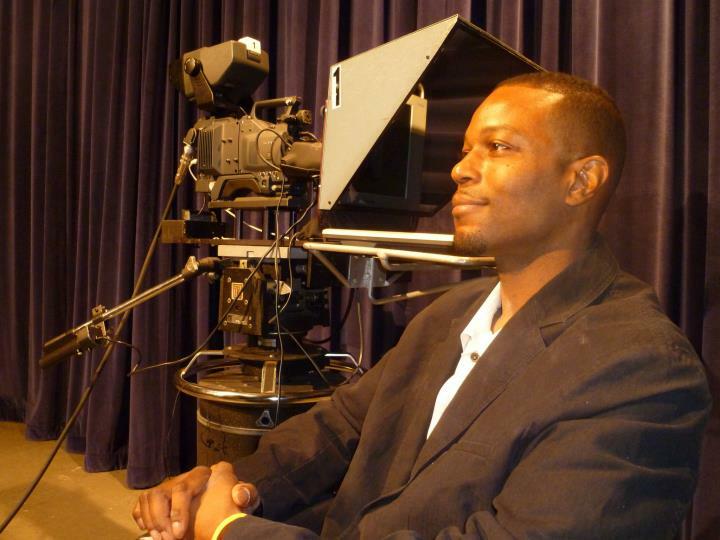 I will never forget a young male who I have given a copy of my autobiography back in the summer of 2007. I would always see him in passing in the neighborhood and I would always say to him stay out of trouble, be safe out here. He had a look on his face like he wanted to change and do something better with his life but did not have any one to show him how. I then pulled my book from my bag, told him what it was about and why he should read it-in hopes that it would encourage him. A few months later, I saw the young male and he said to me, “I want to thank you from the bottom of my heart… you changed my life… today was my first full day of work. I read your book twice and my girlfriend is reading the book now. I am going to have my cousin read it next” – while his cousin was standing next to him. The young man kept going on saying, “I was not afraid to tell my story”, than he gave me a hug. It got really emotional. I started to tear up. At that moment, all I could think of is how everyone says, “if you can reach one person you made a difference”. That day and every day after, I intend to make a difference in someone’s life.